We store memories in a photograph! But why store it in a boring paper when there’s so many options to make it as beautiful and special as the memory itself? 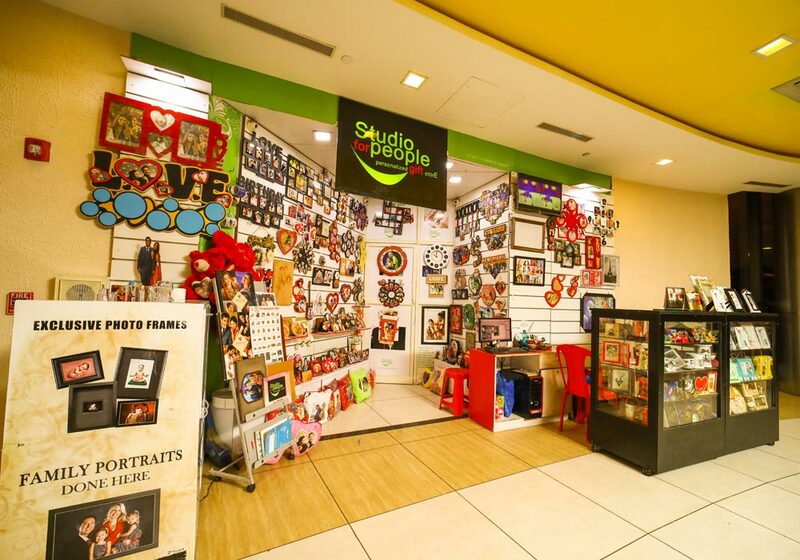 Studio for People offers you numerous souvenir options to store your love in a photograph.